You say you want a revolution? Black Rhino’s got one for you. It’s Black Rhino’s new Revolution model off-road wheels for stock and lifted trucks and SUVs modified to go wherever your spirit takes you. 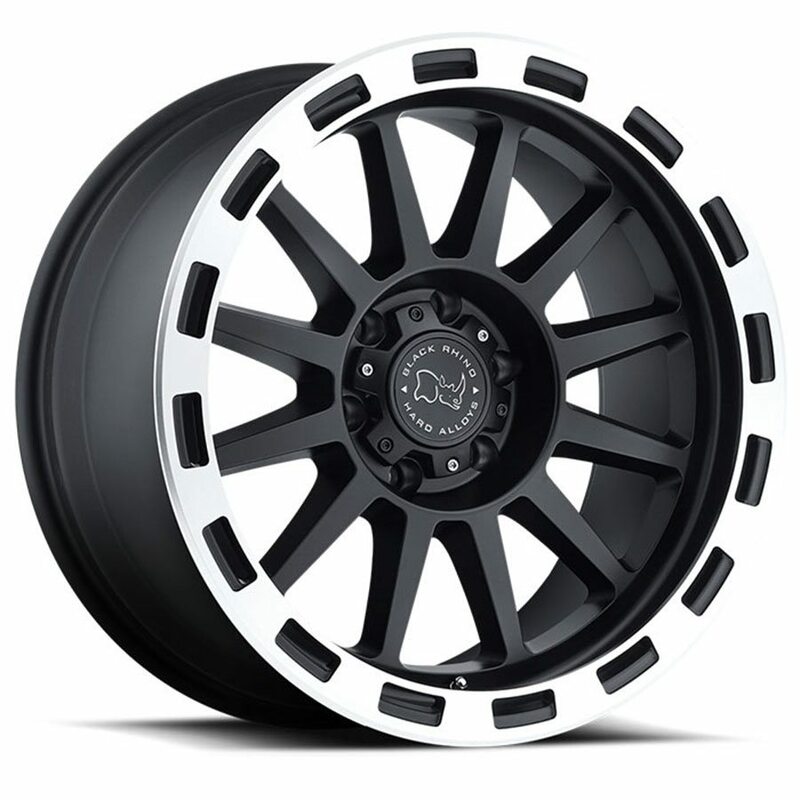 Catering to the off highway coterie, Revolution truck rims are spec’d out with wheel offsets from -22mm to +12mm, and are engineered to stand up to all the punishment you can dole out. These truck wheels come in sizes that range from 17×9, 18×9, 20×9 to a whopping 20×10. Both 5 and 6-lug bolt patterns are supported. Big fat lips provide a solid bead seat for the oversized tires off roaders prefer.